Give the track a spin or four, and pick up their new EP, Color Your Life which will be released on 5/25/2010. 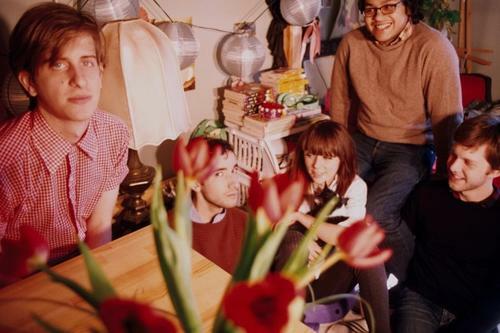 You can also see Twin Sister make their West Coast debut when they open up for Bear in Heaven at the Rickshaw Stop in San Francisco on 7/26/2010. reminds me of Donna Summer – “Love to Love you baby”. and something else… I just can’t place.